As a sculptor I am privileged to have an historic duty to mark an ICON for a long journey down the road into the future of civilization and for generations yet to be born. 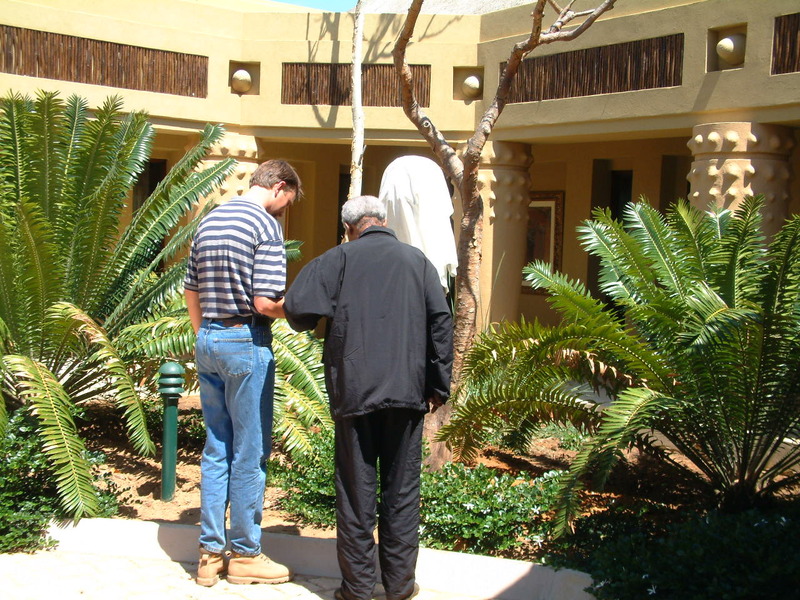 For it is not an everyday's occasion that we are blessed with the appearance of such an universal human being amongst us who lights the torch and leads us out of our own unbearable darkness. Nelson MANDELA did. 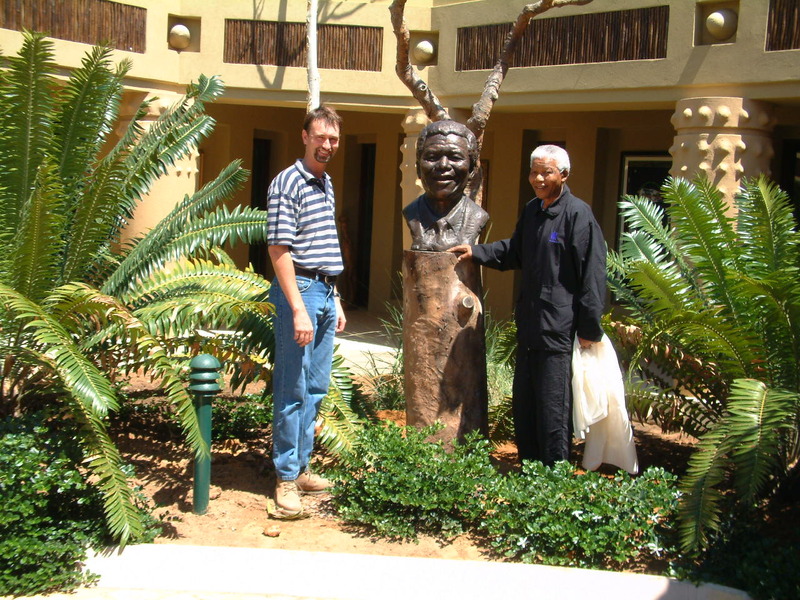 My mission in sculpting the portrait of MADIBA was a difficult quest in catching vividness of his face all the fabric of chemistry, intellect and charisma through the deepest psychological corners of his landmark personality and his divine humane nature to care. My decision to choose his middle age when he was in his prime and when most of his great immortal ideas were born-was deliberate. 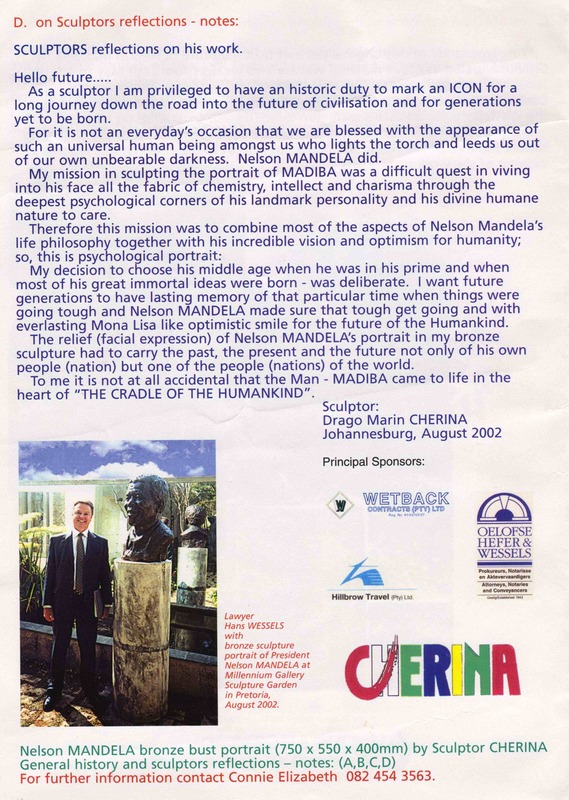 I want future generations to have lasting memory of that particular time when things were going tough and Nelson MANDELA made sure that tough get going and with everlasting Mona Lisa like optimistic smile for the future of the humankind. 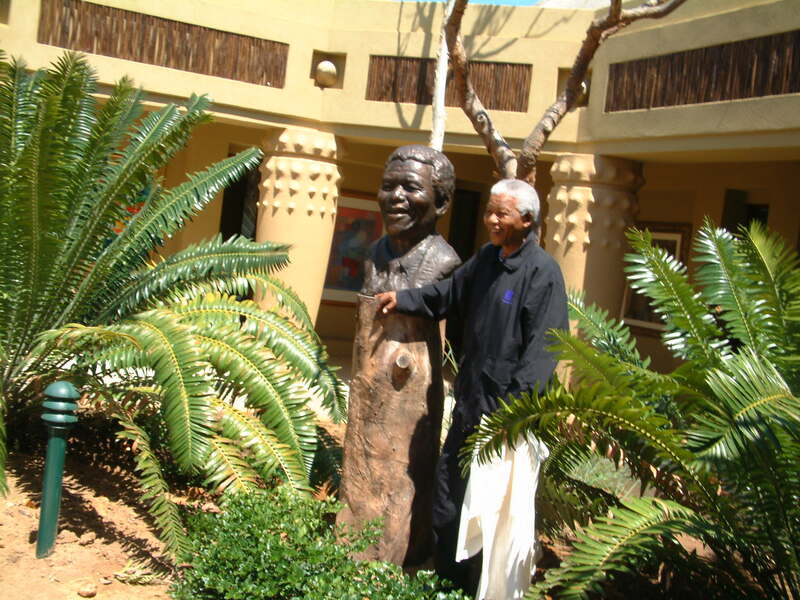 The relief (facial expression) of Nelson MANDELA's portrait in my bronze sculpture had to carry the past, the present and the future not only of his own people (nation) but all of the people (nations) of the world. 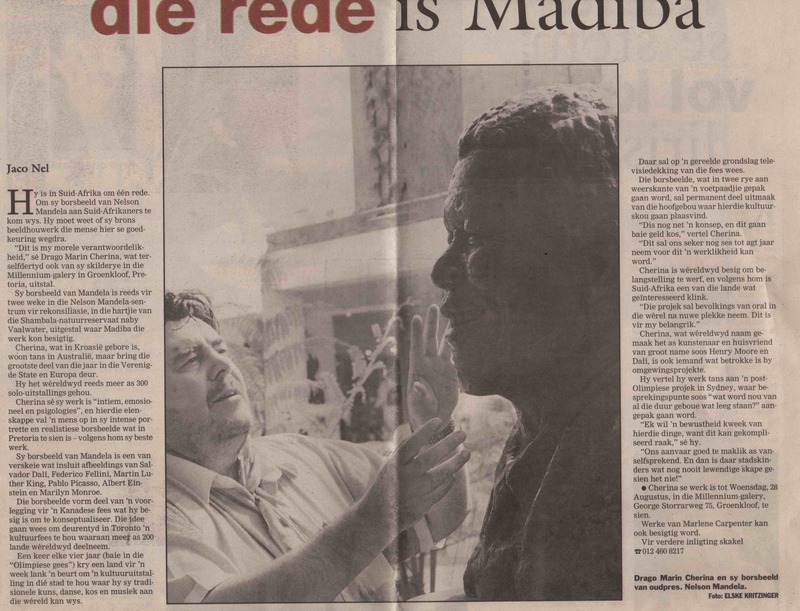 To me it is not at all accidental that the Man-MADIBA came to life in the heart of "THE CRADLE ON THE HUMANKIND". 作为一个雕塑家, 我有幸获得制作这一个头像, 这是一次具有历史性责任的创作, 是一次长长的旅程走向人类文明的未来, 为那些尚未出生的后代子孙而创作的. 我雕塑这位圣人的头像具有使命感, 但将他生动脸部形象表现出来却非易事, 它具有化学元素般结构, 智慧, 超凡魅力, 原于他发自内心深处对人类的关怀. 因此, 这次使命就包含了纳尔逊.曼德拉的人生哲学, 他对人性难以置信的洞察力及乐观态度; 所以, 这是一个表现出内心状态的头像. 我特意决定选择中年时的他来雕塑他的形象, 这时侯他正值�涯�, 很多他�ゴ蟛恍嗟乃枷朐诖耸毙纬�. 我要未来世代人们长久记得这个特殊时期, 艰苦面对各种事物, 而纳尔逊.曼德拉用像莫娜丽萨永恒的乐观的微笑, 来面对及克服艰苦.